With over 30 years experience in design, advertising + marketing, Andrew Spark understands that starting a conversation between businesses, and between business and the consumer, requires a level of perception that is both street wise and elegant. 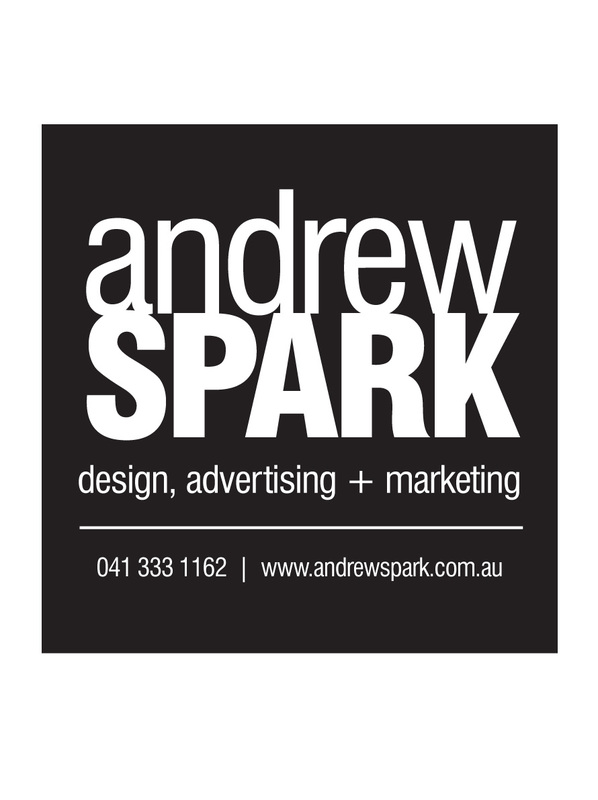 Andrew Spark has assisted many established and start-up businesses, across a variety of industry sectors, in developing effective branding, advertising + marketing initiatives across both traditional and new media. He maintains ongoing advertising, consultancy and design services with his clients, establishing continuous collaborative partnerships that last for years. He invests in his clients. Andrew's business is based on a simple philosophy that each clients' success is the most important thing at all times and in as much all of his clients are made to feel as though they are his only client. Combined with a commitment to a fast turnaround, quality design and creative campaign strategy, his skills ensure that each client is in good stead in even the most competitive of market places. ​Conversely, Andrew Spark specialises in servicing small companies with limited advertising budgets, and has an enviable reputation for identifying strategies that are the most effective, so that his clients invest their money in all the right places. To facilitate this, he utilises both new and traditional media, constantly updating his skills and knowledge in both trends and technological developments.